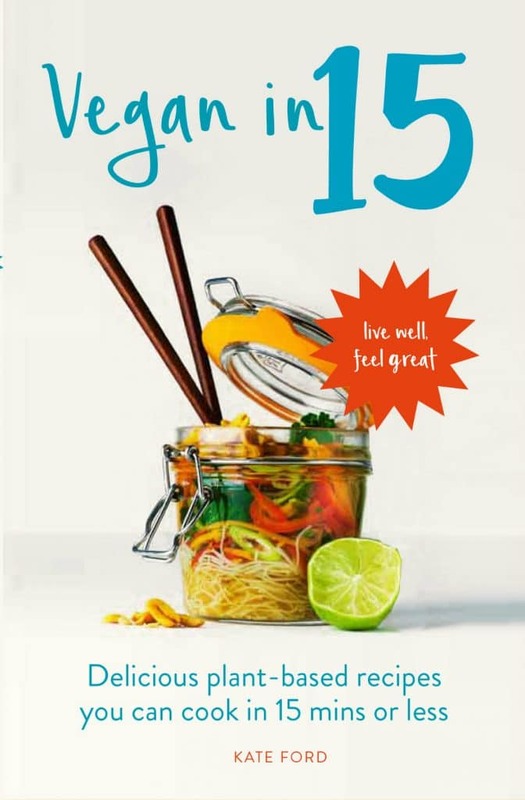 If you’ve read about the national hummus crisis you may be wondering quite how we will all cope with a shortage our favourite middle eastern dip…. but don’t panic! 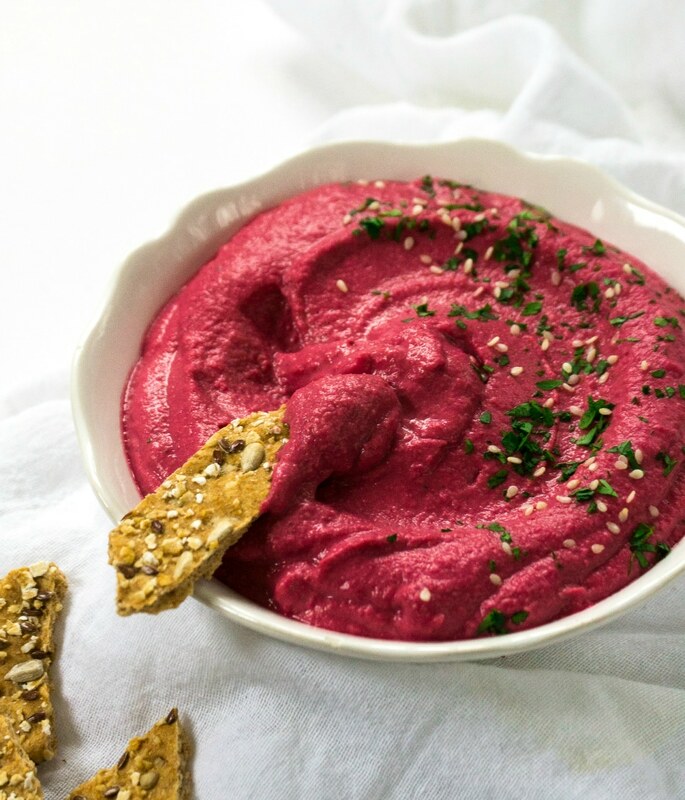 Hummus is in fact ridiculously easy to make – if you can open a tin and turn on a blender there’s really no excuse, and this perfectly pink beetroot hummus is just the ticket. 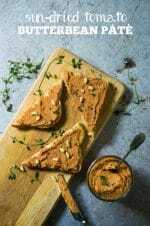 This is a ‘skinnier’ version of the traditional recipe, for two reasons: firstly, I use much less olive oil than is authentic, (often none at all), and instead loosen the texture of the hummus with the chickpea soaking liquid (known as ‘aquafaba’). 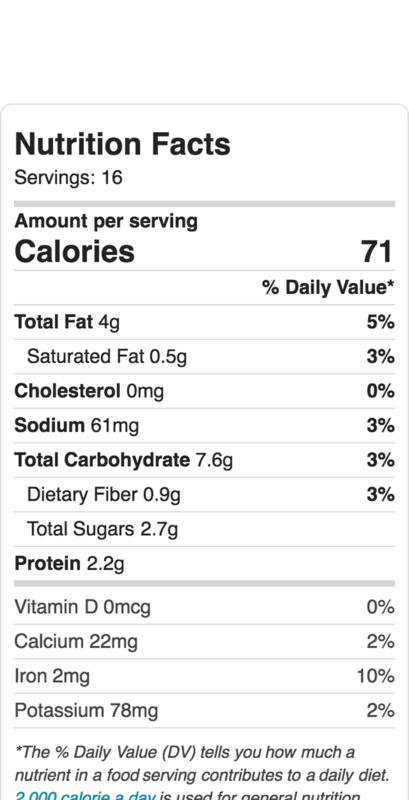 Secondly, bulking out the hummus with a vegetable (beetroot in this case) makes the hummus go twice as far with very few extra calories. 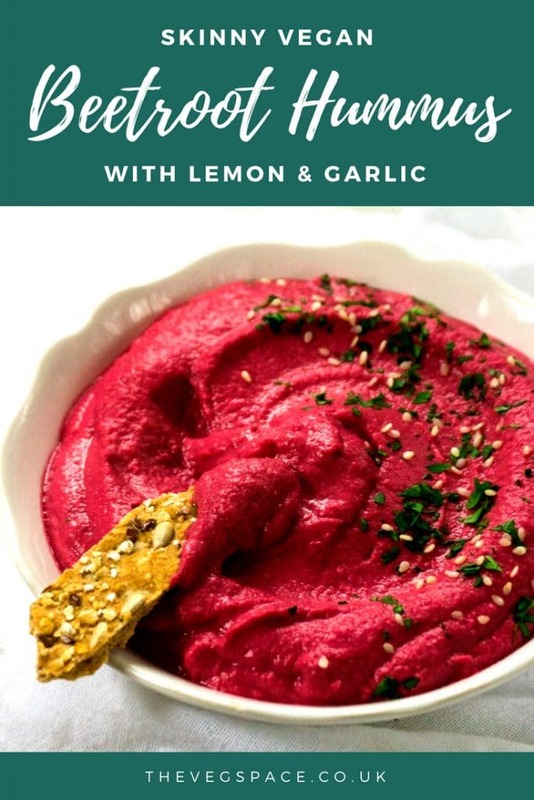 I often found that making my own beetroot hummus, despite being incredibly easy, was a bit of a pain – if I made too little it was tricky to scoop out from the blades of the blender, and if I made too much we wouldn’t get around to eating it all before it went off. But recently I made an exciting discovery – you can freeze hummus…. who knew? (Just leave a little bit of room in the top of an airtight container as it expands when frozen and will pop the lid off if you’re not careful!). So now I make a fairly big batch and freeze it in portions of about 250g at a time. Just thaw it in the fridge overnight and it will be ready to eat the following day. 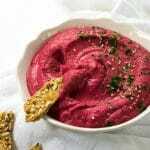 I made this beetroot hummus in my trusty Optimum 9200A blender by Froothie. The texture is light, velvety and super-smooth, and that’s all down to the incredible power of this high-speed beast. 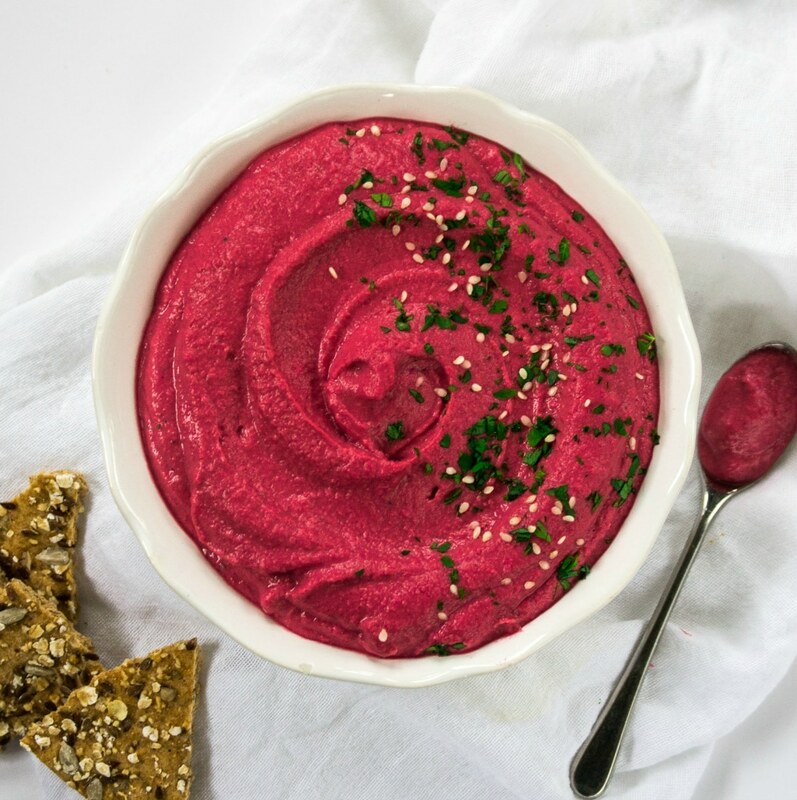 This lower-calorie beetroot hummus is still packed with flavour, creamy and delicious and perfectly pink! Drain the chickpeas into a jug or bowl (keeping the liquid, which you will use later). Cut the beetroot roughly into cubes, and zest and juice the lemons. 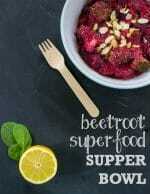 Place the chickpeas, beetroot and lemon zest and juice into a blender or food processor. Peel and crush or grate the garlic cloves and add to the blender, followed by the tahini, paprika and olive oil if you are using it. Blitz to a smooth paste, then gradually add some of the chickpea liquid until the desired consistency is reached, (I used about half the liquid). Season generously with salt and pepper to your own taste, (I used about 1 tsp salt), and serve. 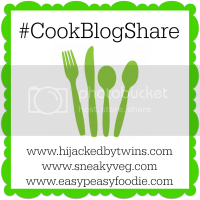 Disclosure: Froothie links are affiliate links – I will receive a small commission if you order a blender via these links. 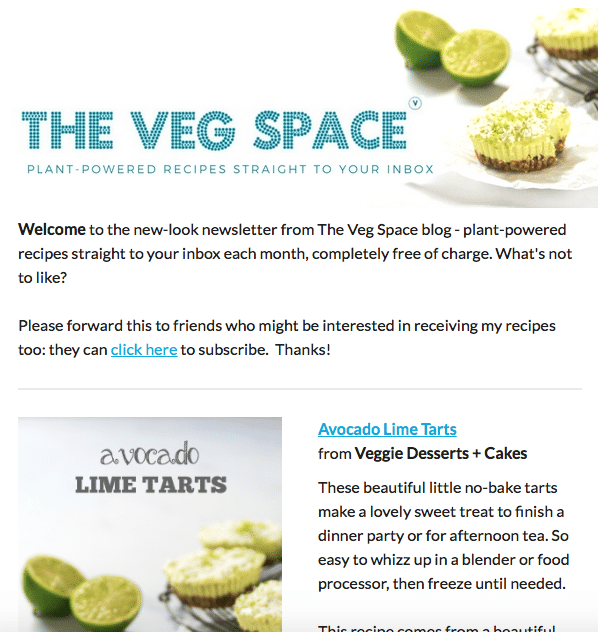 Many thanks for keeping The Veg Space going! Such an amazing colour and who knew you can freeze hummus, I’ll be doing this now and trying out your lovely version! I tried making hummus one night with some of the chickpea liquid one night when I realised I’d finished the olive oil. I’d remembered reading it somewhere and it worked really well. 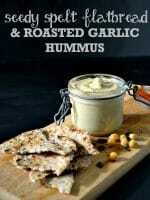 I do love hummus and this one looks stunning. Look at that colour. WOW!! Whoa! You can freeze hummus? 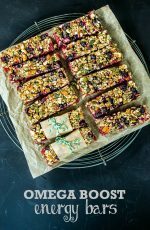 Now I won’t be so hesitant to make a big batch next time, thinking I have to eat everything in a matter of days. 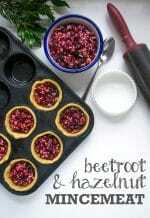 Am yet to try the fabulous beetroot variation! 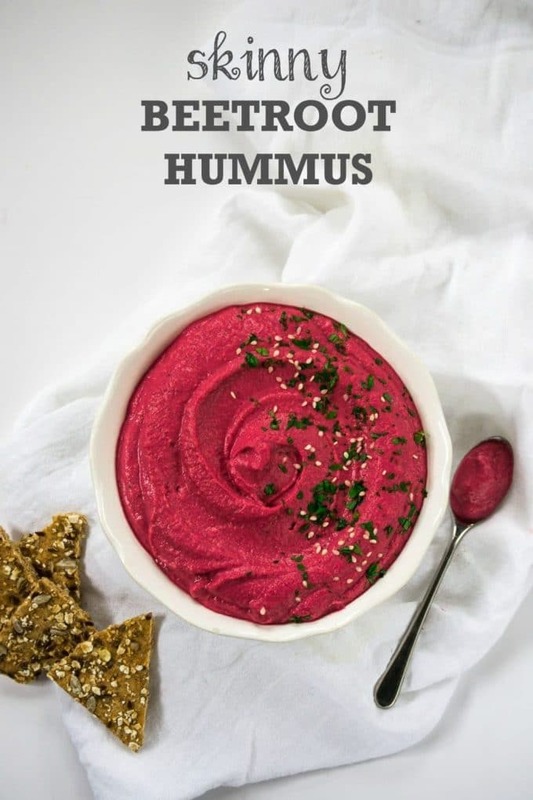 I am falling more and mor ein love with beetroot and to have it on one of my fave ever snakcs – aka hummus, well that is just perfect.